This thin, green strip of park land follows Shoal Creek from its deposit into Lady Bird Lake all the way upstream to 38th Street, leading its users through Pease Park and past the westernmost parts of UT’s campus. 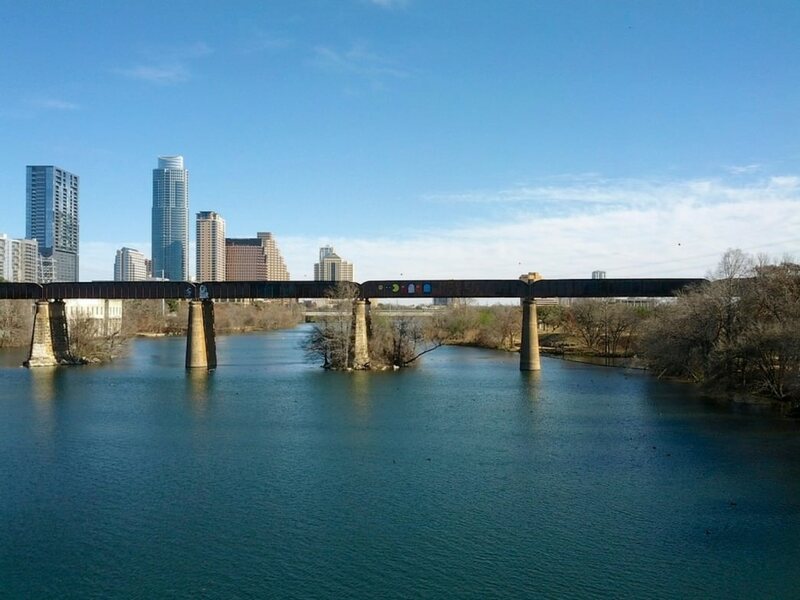 The trail is an excellent extension from the Hike and Bike Trail and offers more extensive access to the Lamar – Downtown region of Austin. Pease Park is a treasured park near UT’s campus and contains a popular Disc Golf course. Easiest access points are from the Hike and Bike Trail on the downtown side between Lamar and 1st street bridges or in Pease Park off of Lamar Blvd. The trail is 6.8 miles total, a mixture of concrete and crushed granite, and it has a few significant creek crossings. Though quite rare, beware of flood-waters in rainy seasons as Shoal Creek accumulates loads of city run-off and can become a raging river. Water is never safe for swimming. Amenities include few water fountains, restrooms, and shower-heads mostly around Pease Park. Urban runners can log some good miles on the greenway - 15.6 miles total if done as an out and back using the full length of the trail. The views from the city -- and then from afar -- might give you a new appreciation for Austin's beauty. It's also quite nice for a quick run when you're short on time. There are a lot of places to jump on the Greenway but Pease Park is a common starting point if you're not already close to the path. The address is 1100 Kingsbury St, Austin, TX 78705.